up at The Hudson Bay Company in Toronto this May, this is AWESOME for Canadian Brides because us women (the crazy, impulsive beings that we are) would actually travel to New York to indulge in the regal elegance that is Kleinfelds. Even though it is rumoured that the hit TLC show won’t be a part of Kleinfelds in Toronto, every girl, their mom and their grandma will now be getting their dresses from the ever so famous Kleinfelds (some of us like to call it heaven). 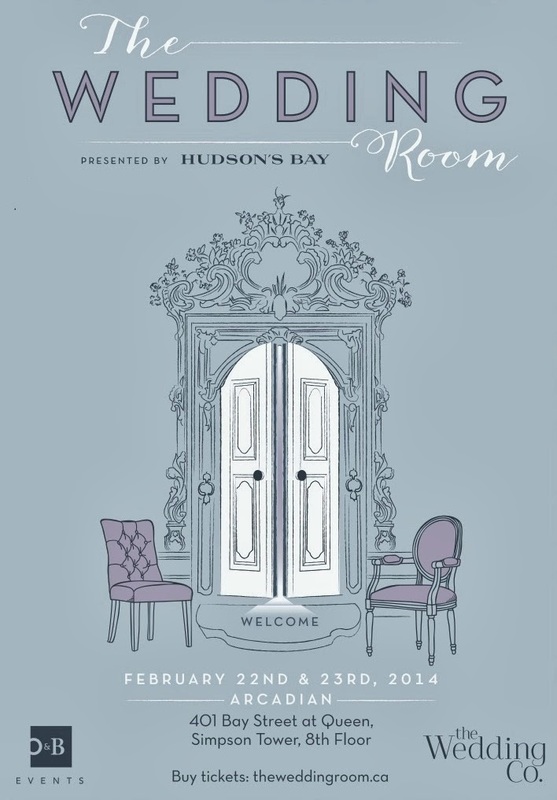 The Bay will be hosting a fashion show called The Wedding Room which will take place at The Arcadian on February 22 & 23, 2014. They will be showcasing the various collections that will be available for purchase and an array of different vendors such as caterers, photographers, and wedding planners that are essential to “the big day” will also be there to book Toronto’s blushing brides. Well, its 10pm, time to watch Something Borrowed, Something New….I need help.